Should Homelessness Be a Crime? Our State Grapples With Its Answer. 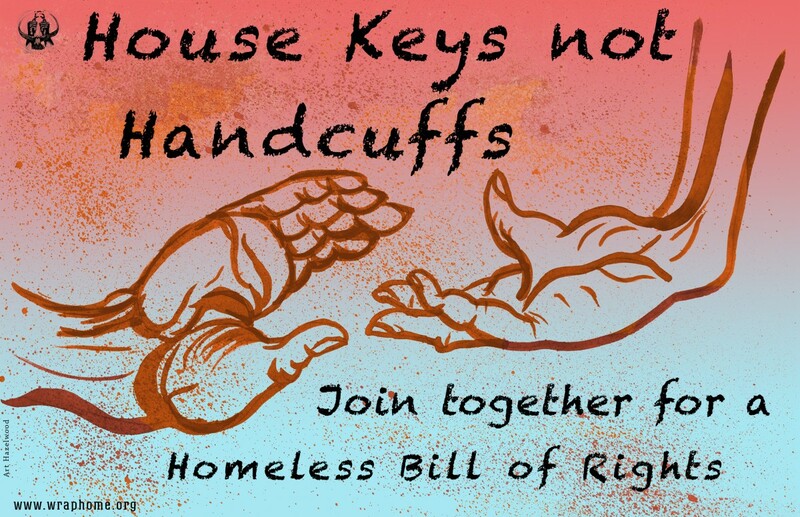 The Western Regional Advocacy Project's multi-state Homeless Bill of Rights campaign aims to guarantee equal protection for people experiencing homelessness and poverty. Image credit: Art Hazelwood via WRAP. Seattle University law professor Sara Rankin shares statistics about the criminalization of homelessness and invites you to join a statewide conversation about it. 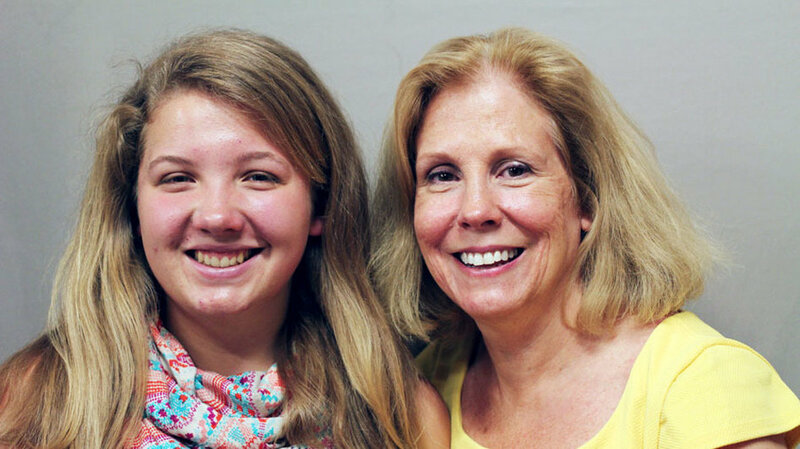 In a StoryCorps conversation that aired on NPR this morning, Erika (left) talks with her mom about attending high school while living in a car. Image from StoryCorps. More than 30,000 schoolchildren in Washington state are experiencing homelessness. In a heart-wrenching story that aired on NPR this morning, one of these students, Erika, talks about the challenges of attending high school while living in a car with her family. 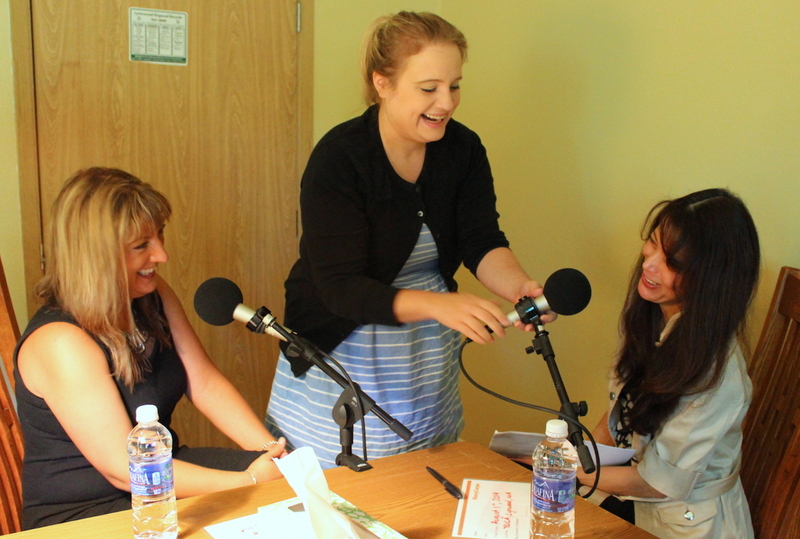 StoryCorps facilitator Jill sets up microphones for Gina (left) and Argelia. When Gina experienced homelessness, Argelia was her case manager. Now Gina is a service provider with the YWCA, and Argelia is her supervisor. Our advocacy coordinator reflects on uplifting moments at the "Finding Our Way" recordings in Lynnwood. Introducing the New Firesteel Website! 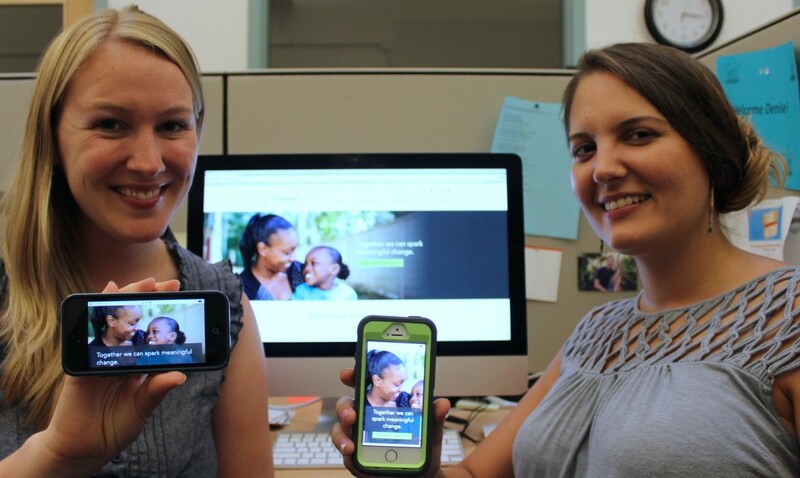 Denise Miller (left) and Erin Murphy show off the mobile-friendliness of the new Firesteel website. Image by Stephanie Heffner. We're thrilled to welcome you to the new Firesteel website! In this post we highlight some of our favorite features of the site, including its mobile-friendliness, improved navigation, and expanded advocate resources.